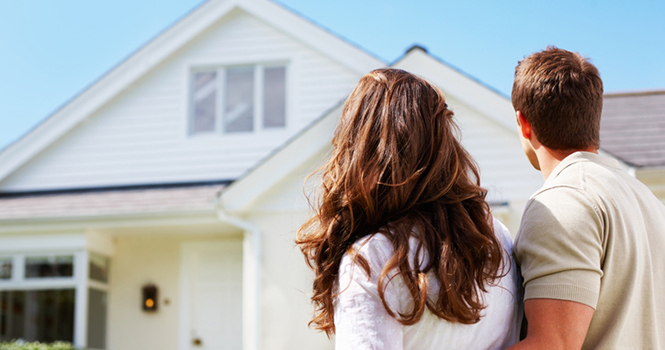 First-time homebuyers are eager to enter the housing market. Getting in the door is another story. 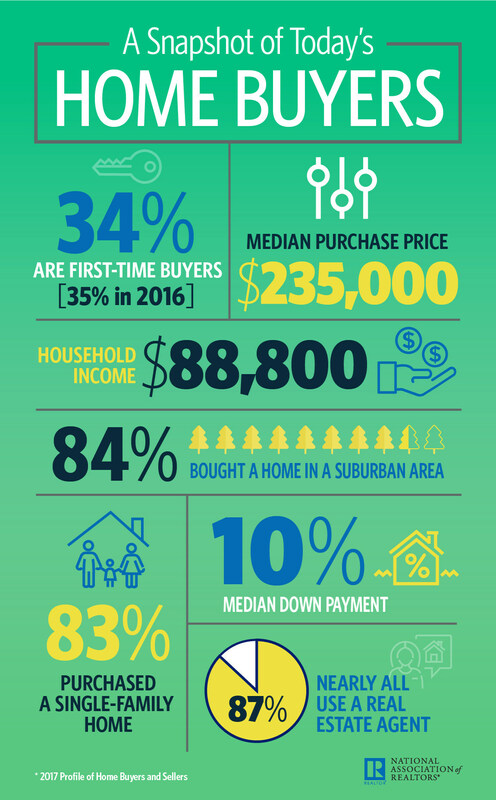 First-time homebuyers accounted for 34 percent of sales this year, less than the 35 percent share in 2016 and off an average 39 percent historically, the NAR 2017 Profile of Home Buyers and Sellers shows. First-timers bought costlier, but smaller homes than in 2016, at $190,000 and 1,640 square feet. The kicker? Many first-timers are in a position to purchase, says NAR Chief Economist Lawrence Yun, but still shut out. “The dreams of many aspiring first-time buyers were unfortunately dimmed over the past year by persistent inventory shortages, which undercut their ability to become homeowners,” Yun says. “With the lower end of the market seeing the worst of the supply crunch, house hunters faced mounting odds in finding their first home. Multiple offers were a common occurrence, investors paying in cash had the upper hand, and prices kept climbing, which yanked homeownership out of reach for countless would-be buyers. “Solid economic conditions and millennials in their prime buying years should be translating to a lot more sales to first-timers, but the unfortunate reality is that the nation’s homeownership rate will remain suppressed until entry-level supply conditions increase enough to improve overall affordability,” says Yun. Supply is so strained that 42 percent of homebuyers as a whole paid either at or over list price, the Profile shows. There are factors in favor of first-timers. Homebuyers overall are having an easier time obtaining a mortgage, thanks to lenders loosening standards. Thirty-four percent of first-timers took out a Federal Housing Administration (FHA) loan, up from 33 percent in 2016. First-timers are also benefitting from the expertise of real estate professionals. Eighty-seven percent of buyers overall relied on a real estate professional in their transaction. There are hurdles. On average, first-timers made a 5 percent down payment, and 25 percent of them reported the most challenging aspect of buying a home was saving for it. The majority of first-timers accumulated a down payment on their own (with 50 percent taking a year or more), while some received a gift from a friend or relative. Another snag? Forty-one percent of first-timers reported they have student loan debt, with more than half in for at least $25,000. Fifty-five percent of those who reported the down payment as the hardest part of the process point to student debt as an obstacle. The savings and student debt struggle is undercutting not only the opportunity to become a homeowner, but also the opportunity for wealth. Home sellers have realized a median 26 percent ($47,500) since owning their home, the Profile shows, with those owning for just six or seven seeing a median 27 percent return. For more on demographics, repeat buyers, sellers and more, view the NAR 2017 Profile of Home Buyers and Sellers.